It is the month of October which means more than just Halloween and Oktoberfest. October holds one of the most important days of the world’s calendar, the World Health Organisation recognises the 10th day of the month as World Mental Health Day. Locally in New South Wales, this is an active, month-long campaign created by Wayahead, to combat the ever-present issues facing Australians today. Some of the most common mental illnesses in young people include; Anxiety, Depression, Stress and Attention Deficit Disorders. From early intervention campaigns to community support initiatives, this day aims to illuminate and remove the stigma surrounding mental illnesses affecting our population, particularly in young people. A Canadian study from the Journal of Adolescent Health showed students who played school sports between ages 8-12 experienced less stress and depression as young adults. It was also shown to provide valuable confidence, critical-thinking and judgement skills, as well as increased brain function. Forming these behaviours at a young age, creates a positive association with physical activity is created, coupled with an enjoyable aspect to self care. Mindfulness is used to become more grounded by paying full attention to what is going on in you and outside you, moment by moment, and without judgement. This could be as simple as using visualisation, meditation, active self-awareness or combination of all three on a daily basis. Everyone, not just children can benefit from the focus and balance this creates for everyday life! According to one study from NeuroImage, meditation practice has been shown not only to benefit higher-order brain functions, but also to alter brain activity as well as emotional regulation. By introducing our next generation to positive social, emotional and physical learning at an early age, a routine can be formed to encompass this behaviour and help children improve how they self-regulate and cope with mental illness moving to adulthood. Building positive relationships with peers is crucial in order to develop valuable self confidence and to create a support group which both serve individuals well when dealing with life’s ups and downs. One study by researchers at University of Virginia suggests there could be a direct link between students having close friends and an improvement in long term mental health for these individuals - this means that life is simply better when you are surrounded by loved ones. From your home, to schools locally and abroad these strategies will build the resilience and emotional intelligence to take control of your emotional and social wellbeing. For young people, this empowerment and positive sense of self is integral to their success moving toward adulthood. 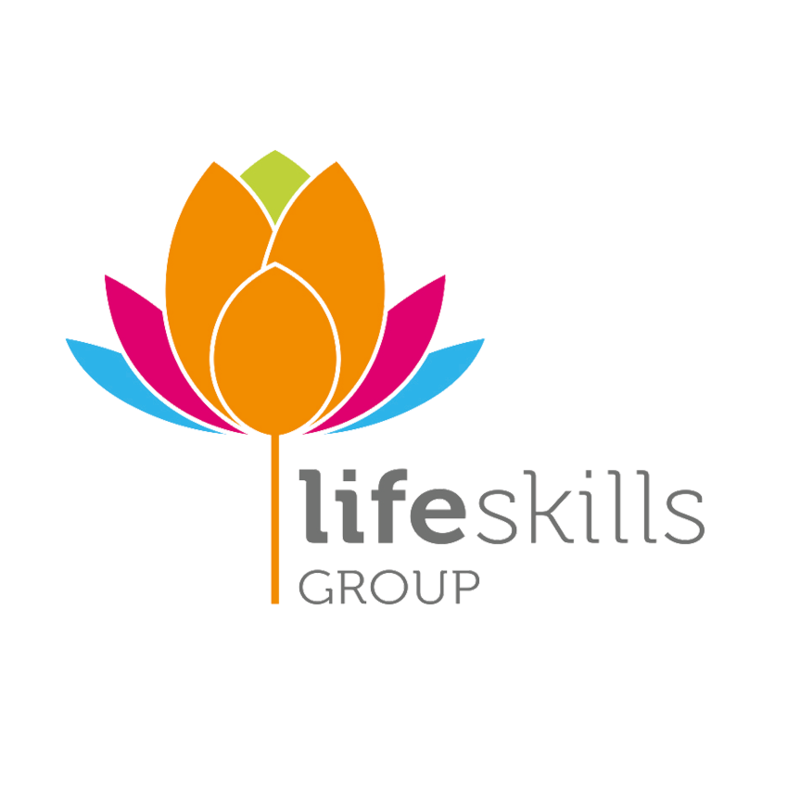 Life Skills Group is Australia’s market leader in curriculum-based social, emotional and physical learning programs for students and educators.